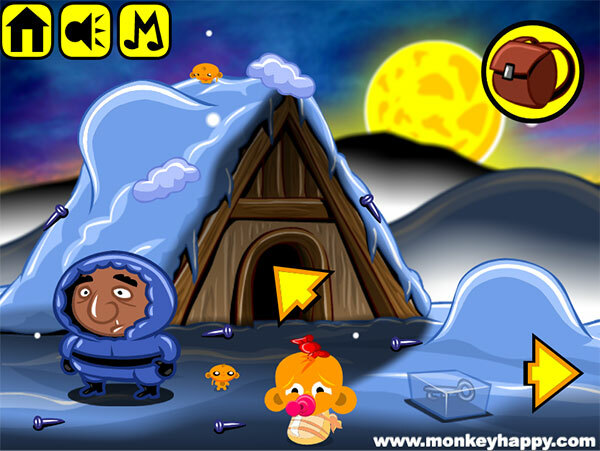 Monkey Go Happy stage 246 is a monkey go happy game. You will be tasked to find the 40 nails for the mechanic. Game Monkey Go Happy Stage 246 played 65 times.